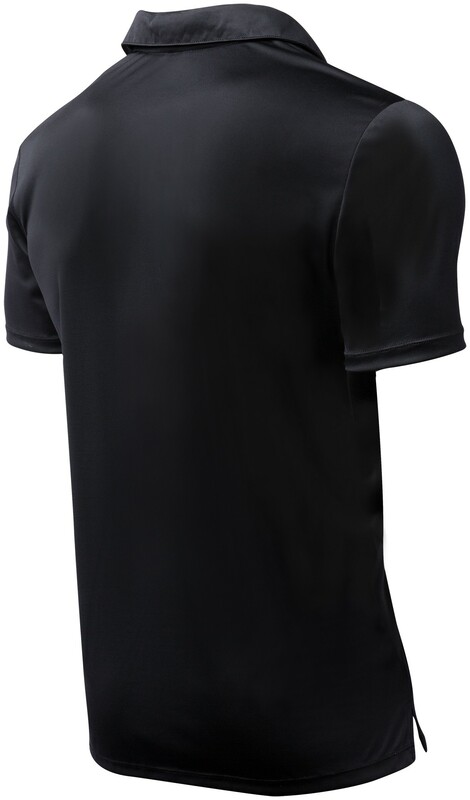 Designed for comfortable performance, the Men's Alliance Coaches Polo showcases 100% Wicking Polyester construction for rapid moisture management and accelerated dry time. 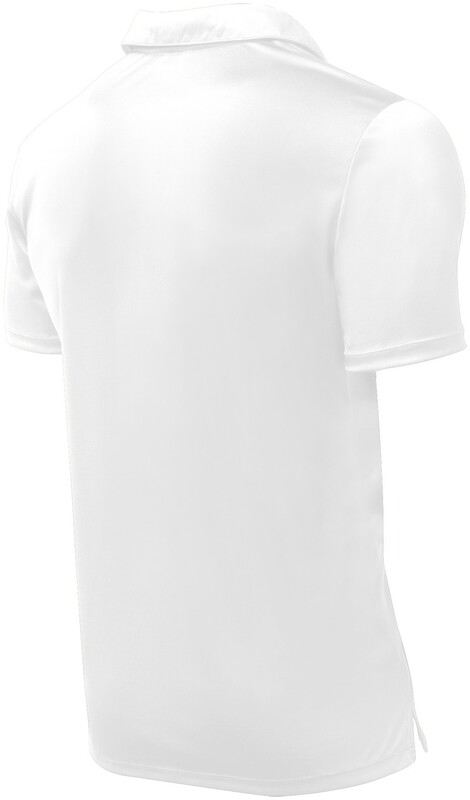 Meanwhile, a loose fit offers a comfortable cut for a full, flexible range of motion. 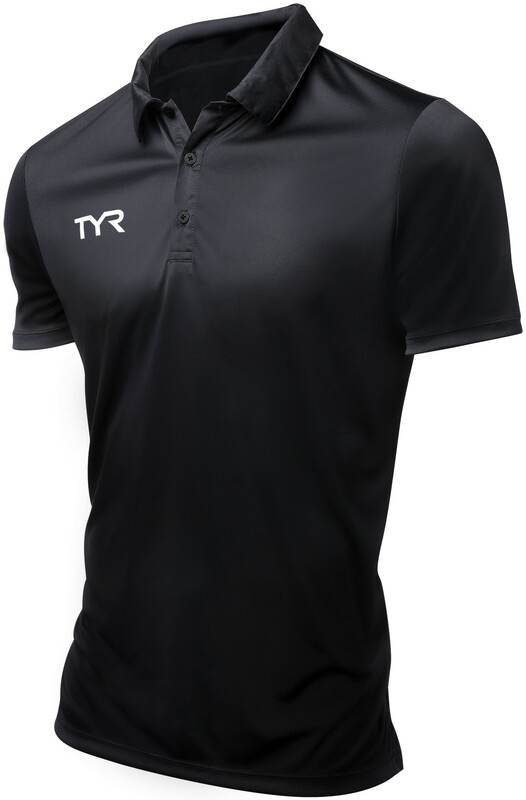 The TPOLCM6A athletic polo provides ultra soft fabric, lightweight breathability and anti-chafe technologies, so you can comfortably rock it from morning practice straight through to a late night hang out session. Choose from an array of colors to represent your personality or your team! 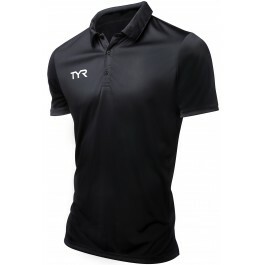 Shirts look great on swim & dive coaches! 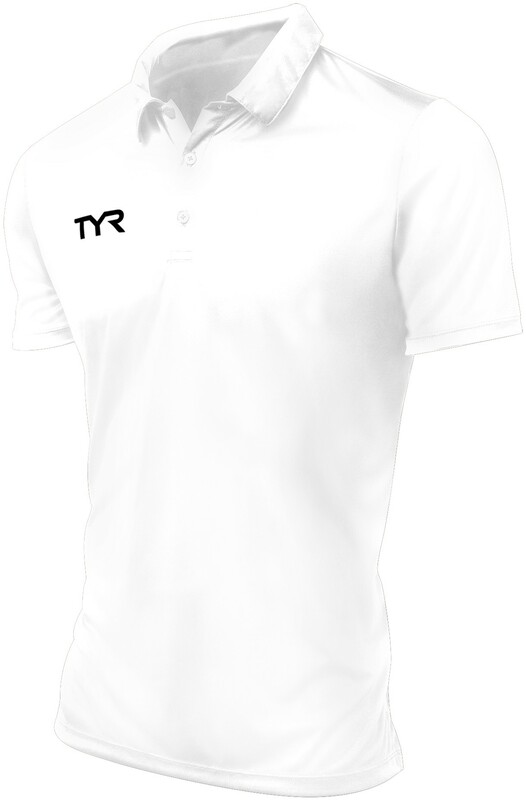 A: The Center Front length of the Large Men's Alliance Tech Polo is 26 3/4inch and the Center Back Length is 29 1/2inch. 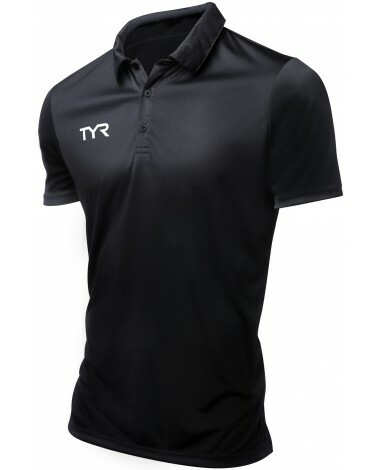 Designed for comfortable performance, the Men's Alliance Coaches Polo showcases 100% Wicking Polyester construction for rapid moisture management and accelerated dry time.